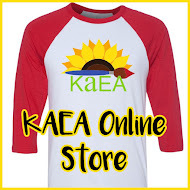 See the benefits of KAEA membership! Community! 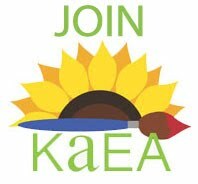 Be a part of the largest organization of art educators in the state of Kansas. Premier Professional Development KAEA is the premier provider of professional development for Visuals Arts Educators in our state. Our conference is able to offer college credit each year depending on the location of the conference. Funding highlights include a: Student Sponsorship Scholarship for pre-service educators to attend the annual conference with paid registration and a Conference Scholarship for members to attend the annual conference with additional monetary assistance. Our Summer Camp has been offered at a variety of locations over the past 4 years and has been able to offer college credit depending on the location.